Aber Gin liqueur range is inspired by their Welsh heritage and spectacular surroundings, and is produced and bottled at Aber Falls to guarantee the quality and authenticity. 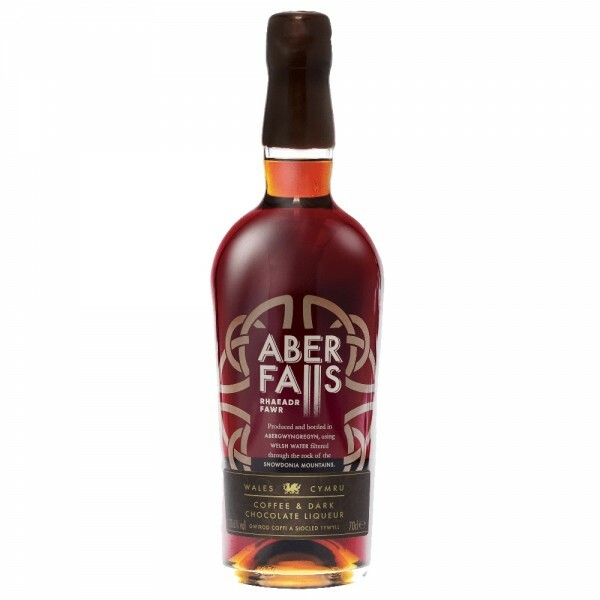 Whether drank neat, over ice, or in a lovingly crafted cocktail, Aber Falls liqueurs are unique, flavoursome and unforgettable! A roasted coffee aroma to wake the senses, balanced with cocoa notes, creating deliciously rich flavours and a velvety, sweet finish.